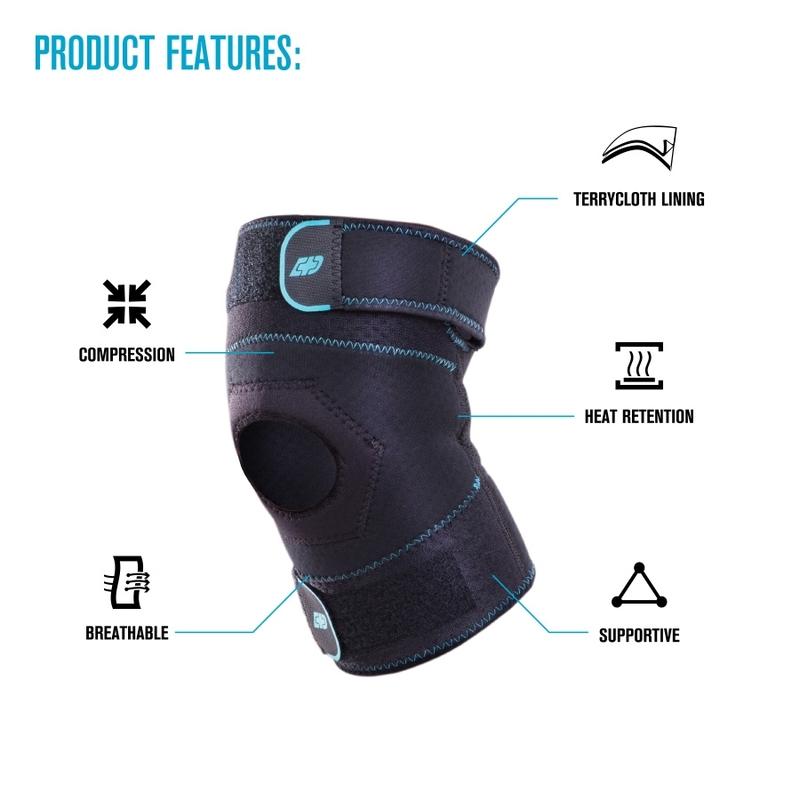 Low-profile, compression knee sleeve with adjustable straps for mild support. 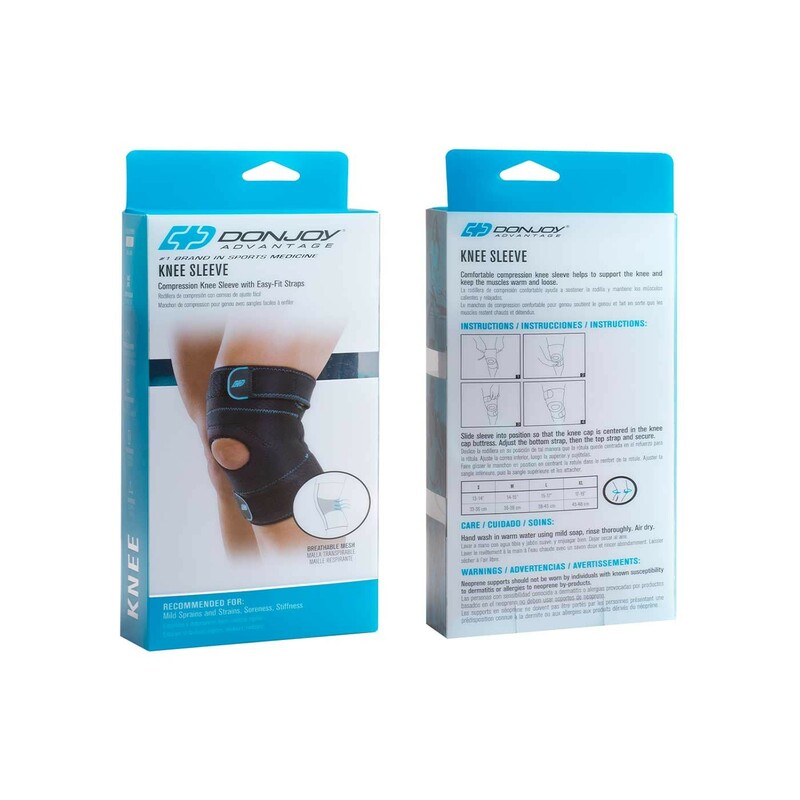 The DonJoy Advantage Knee Sleeve is a comfortable, compression knee sleeve designed to help support the knee and keep the surrounding muscles warm and loose. 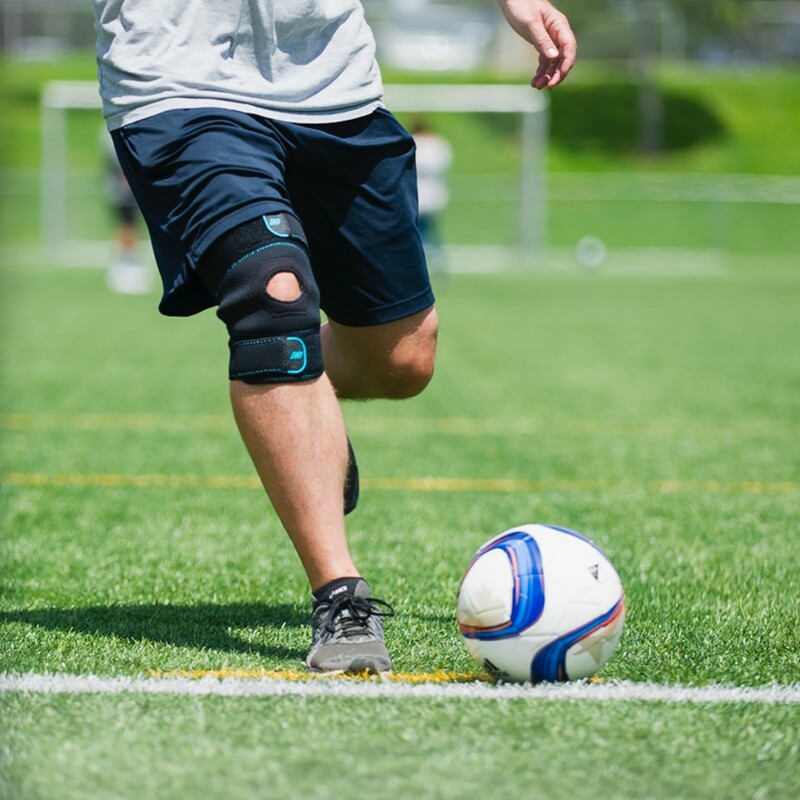 Whether it's a mild knee strain or sprain, soreness or stiffness, the Knee Sleeve eases pain to keep you moving in comfort. While the neoprene material delivers warmth and compression to the knee, the terrycloth lining provides moisture absorption and comfort to the skin. 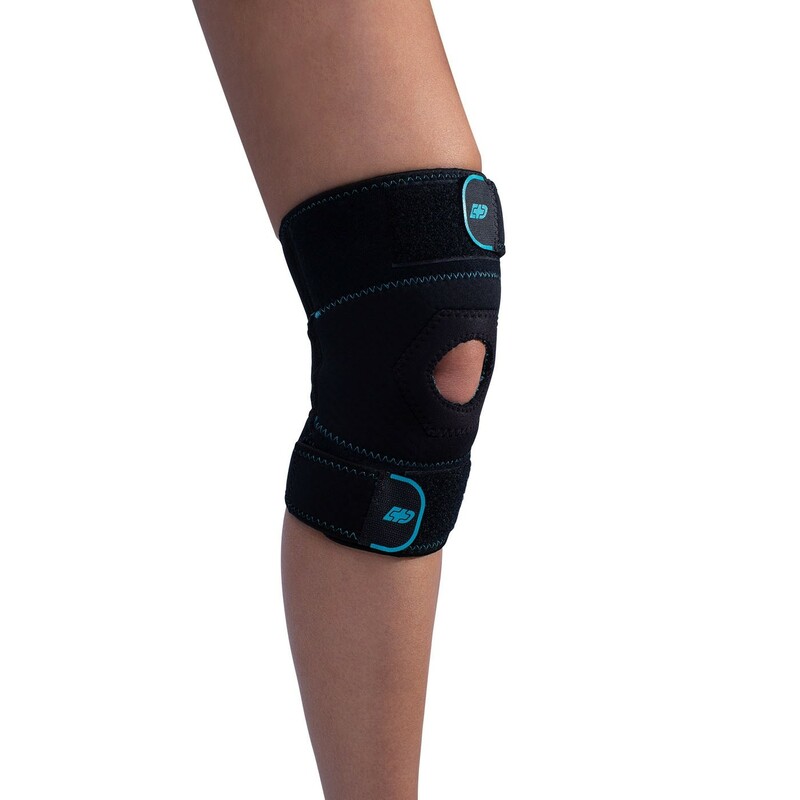 The mesh lining behind the knee allows for ventilation and prevents the brace from pinching the skin. Constructed with a thigh and calf strap allows for ease of application and prevents the sleeve from slipping when in motion. 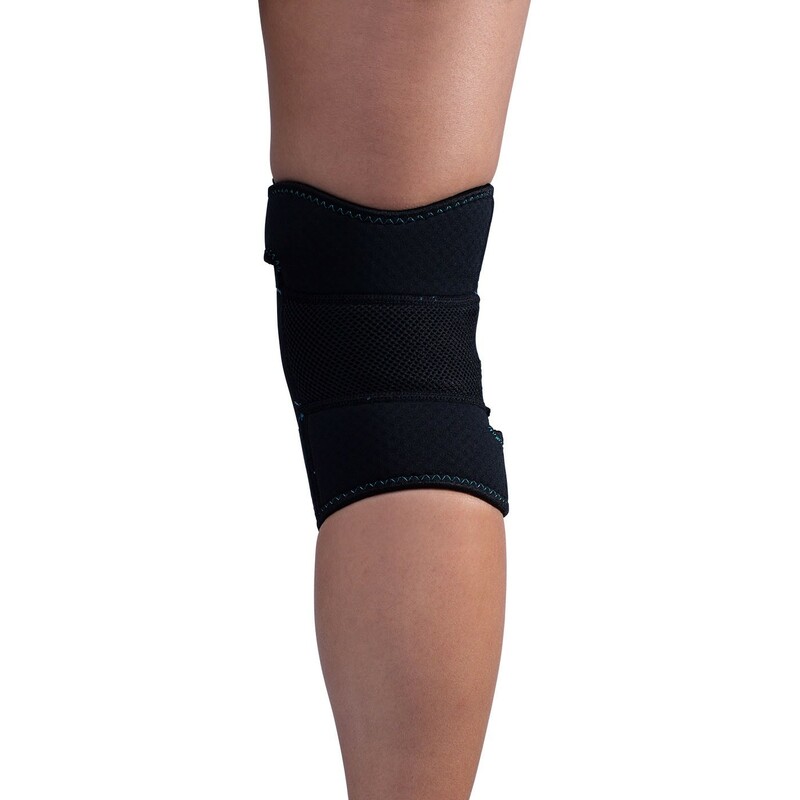 The Knee Sleeve is ideal to wear during moderate -impact activities, to work or around the house. 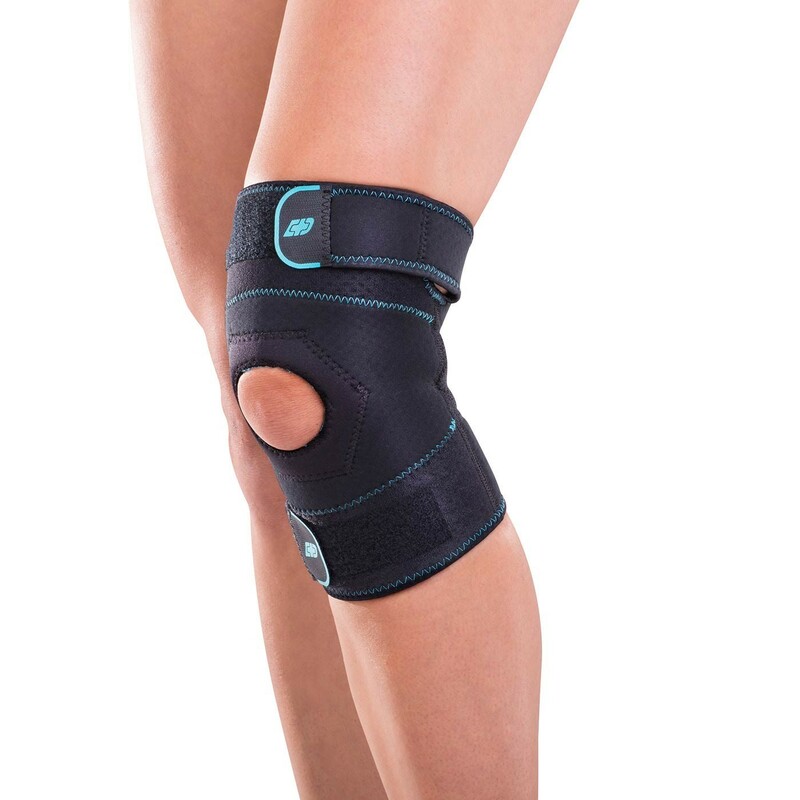 Can be worn under clothing and fits both the right and left knee.